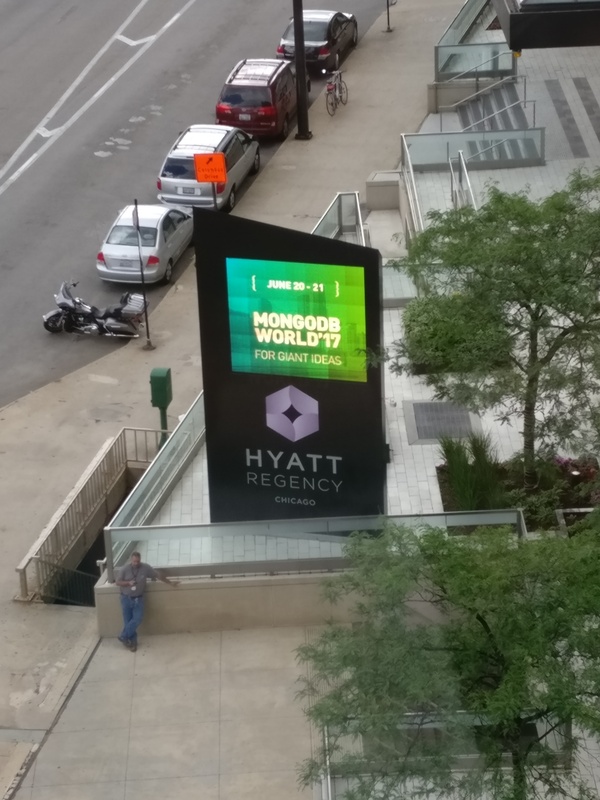 This is the second part of the post What is a MongoDB chunk? What are the steps for splitting a chunk? All the mongos store information about the size of the chunks of all of the shards. When a mongos realizes that a chunk has been written a lot, it asks its shard if the chunk needs to be split. The shard returns a list of possible split points. If it is empty it will not be necessary to split the chunk and mongos will do nothing, otherwise the list will be filled up with the points the chunk could be split at. The mongos will choose one point to split the chunk and will update the metadata at the config servers. Finally, the mongos will refresh its cache. The configdb.changelog collection stores a log of every split that has been made. In the next example a chunk with documents which shard key varies from 0 to $maxKey is split in two chunks. The range for the first one varies from 0 to 49999 and the second one from 50000 to $maxKey. Please, I will try to explain everything you need! Next post How MongoDB balance your data?